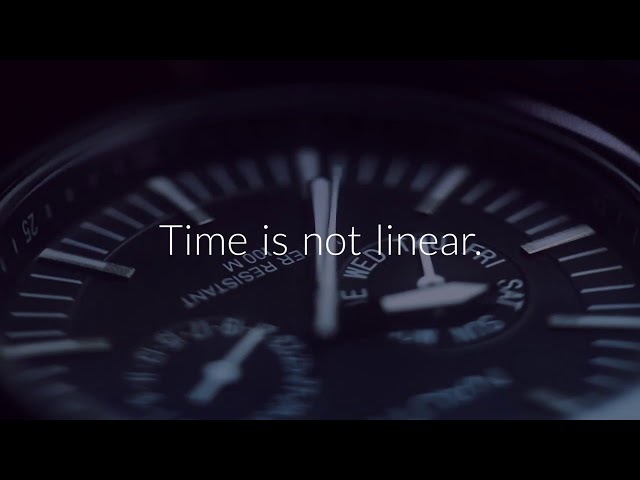 Ko preberem res dobro knjigo … Naredim res dober book trailer. Tole so moji dosedanji video podvigi. Cuckoo is a mysterious tale wrapped in fog and darkness. A fast-paced cyber noir you will read in one breath. 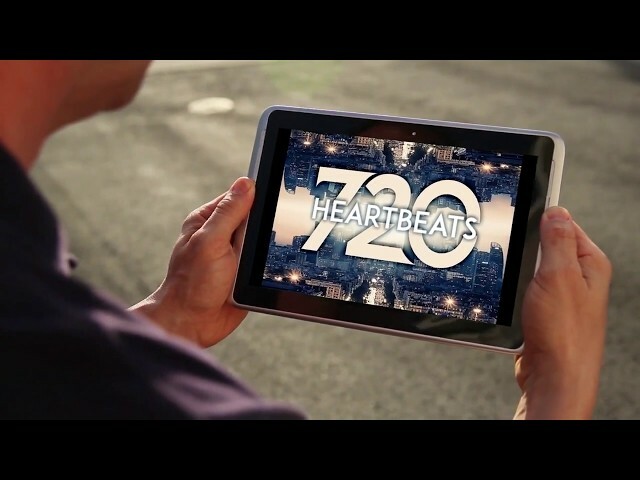 Get your copy of 720 HEARTBEATS on Amazon. A fast-paced cyber noir. Now on Amazon. Emotionally turbulent story about loneliness and a friendship that can heal a scarred heart.